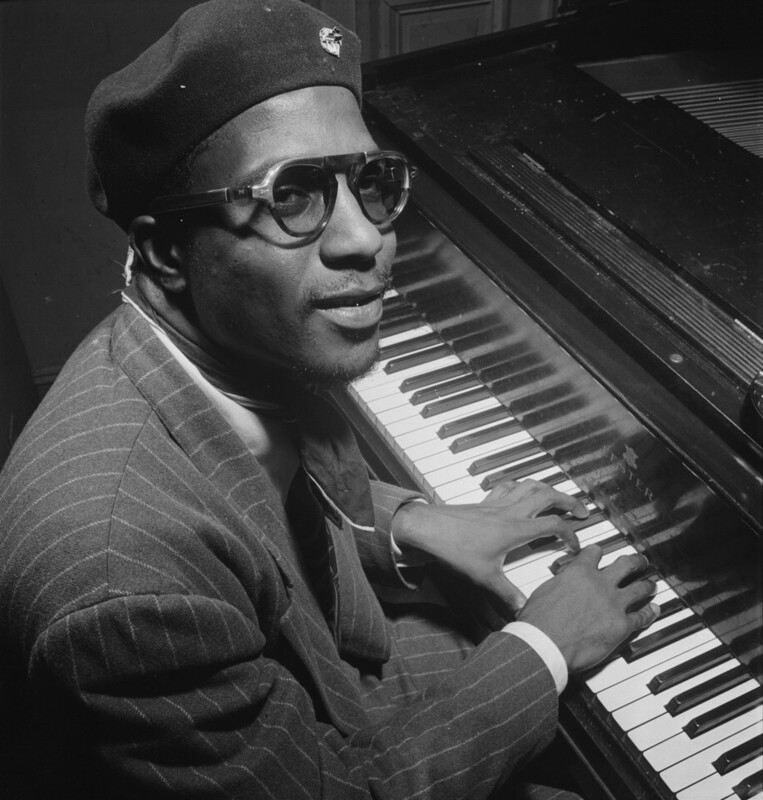 Marc shares some of what happened on this day in history, including the birthdays of jazz legend Thelonious Monk, and singer and civil rights activist Oscar Brown, Jr. Independence Day, commemorates the proclamation of Cuba’s independence from Spain and the beginning of the Ten Years’ War in 1868. 1540: Today, de Soto enters a village called athahachi. Here he will meet the village chief, Tascaluca. Tascaluca will be taken as a hostage by de Soto to insure the cooperation of the Chief’s followers. 1845: The United States Naval Academy opens in Annapolis, Maryland, with 50 midshipmen students and seven professors. 1899: Isaac Johnson was black inventor that invented a specific type of bicycle frame that was patented on this day. His frame concentrated on folding of parts to help with better storage. 1903 – The Women’s Social and Political Union was formed by Emmeline Pankhurst to fight for women’s rights in Britain. 1913: The Panama Canal officially joined the Atlantic Ocean to the Pacific ocean when the Gamboa dike was demolished with charges of dynamite. 1935, George Gershwin’s opera Porgy and Bess premieres on Broadway. 1944: 800 Roma children, are murdered when they are gassed to death at Auschwitz concentration camps. As well as Jews the Nazi party had decided Romas should also be exterminated and Approximately 1.5 million Romas were murdered by the Nazis. 1951, President Harry S. Truman signs the Mutual Security Act, announcing to the world, and its communist powers in particular, that the U.S. was prepared to provide military aid to “free peoples.” The signing of the act came after the Soviet Union exploded their second nuclear weapon in a test on October 3. 1957: In the conclusion to an extremely embarrassing situation, President Dwight D. Eisenhower offers his apologies to Ghanian Finance Minister, Komla Agbeli Gbdemah, who had been refused service at a restaurant in Dover, Delaware. It was one of the first of many such incidents in which African diplomats were confronted with racial segregation in the United States. 1973: Vice President Spiro Agnew resigns in disgrace over charges of federal income tax evasion . 1985: The hijacking of the Italian cruise ship Achille Lauro reaches a dramatic climax when U.S. Navy F-14 fighters intercept an Egyptian airliner attempting to fly the Palestinian hijackers to freedom and force the jet to land at a NATO base in Sigonella, Sicily. 2002 : The US House of Representatives has voted to authorize President George W Bush to unilaterally declare war against Iraq.